Heritage is not only about the material structures, of course. There is a whole range of oral traditions, performing arts, rituals, festive events, practices and skills to be thought of in that sense. People still have a basic need of physical and mental belonging to a particular context and those intangibles are still living and so much needed in the present times. 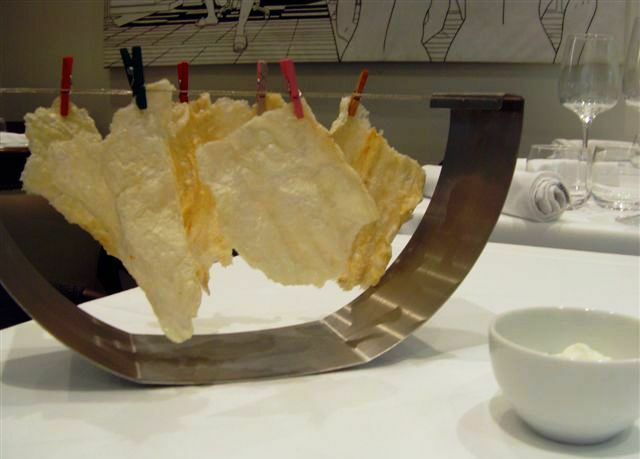 However, until recently, the traditions, practices and skills have been treated separately, country by country. Namely, the UNESCO Convention for the Safeguarding of the Intangible Cultural Heritage is quite a 21st century thing and it has been just 10 years since its adoption now. There’s a world intangible heritage list, with one entry from Portugal so far – the Fado, which was inscribed in 2011. It’s defined as the popular urban song of Portugal, emerged at the beginning of 19th century and associated primarily with Lisbon and maybe Coimbra. The keyword to fado is saudade (the untranslatable word for longing and melancholy and feeling of loss). 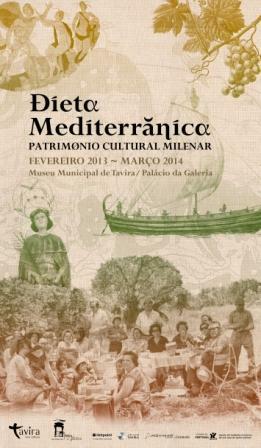 Another intangible asset of Portugal, shared with several other countries and planned to be inscribed in the world heritage list is the Mediterranean diet. There have been some problems in the course of inscription, as far as I know, but having been to Portugal I can say there’s no better example of a living tradition! Something to be investigated and lived in-depth, so I hope, as there are senses and heritage and present time in the mix! 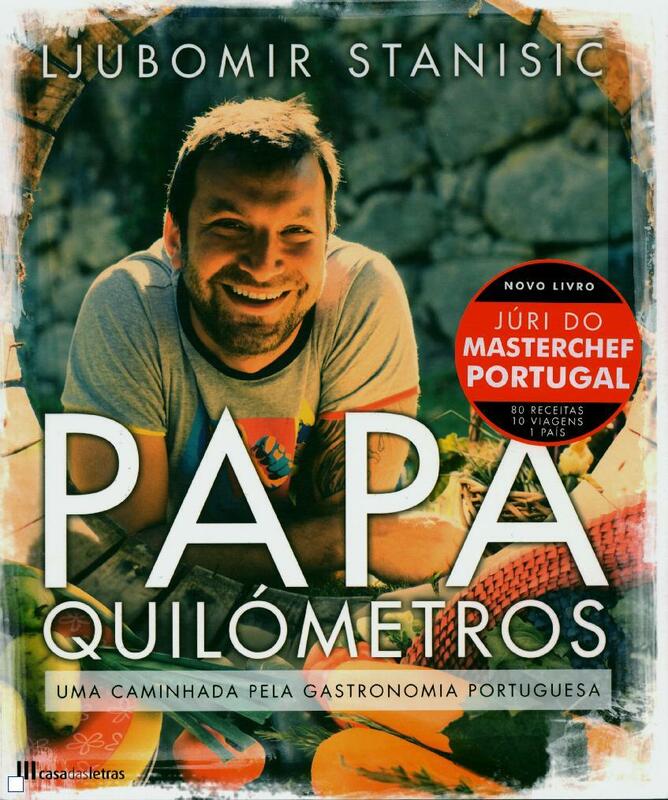 Portuguese eat well and diversely. One of the most memorable (and comforting) meals I had there was “francesinha”. The urban legend says it was invented in 1960s by a Portuguese immigrant who returned from France (“francesinha” means “a little French girl”). There are many Portuguese living in France, by the way, which is a consequence of immigration wave in 1960s and 1970s, caused by the burden of dictatorship and modest living conditions in their homeland at the time. The main ingredients are: bread, ham, linguiça sausage, meet (steak), all with melted cheese on top, bathing in a special sauce and accompanied with french fries. 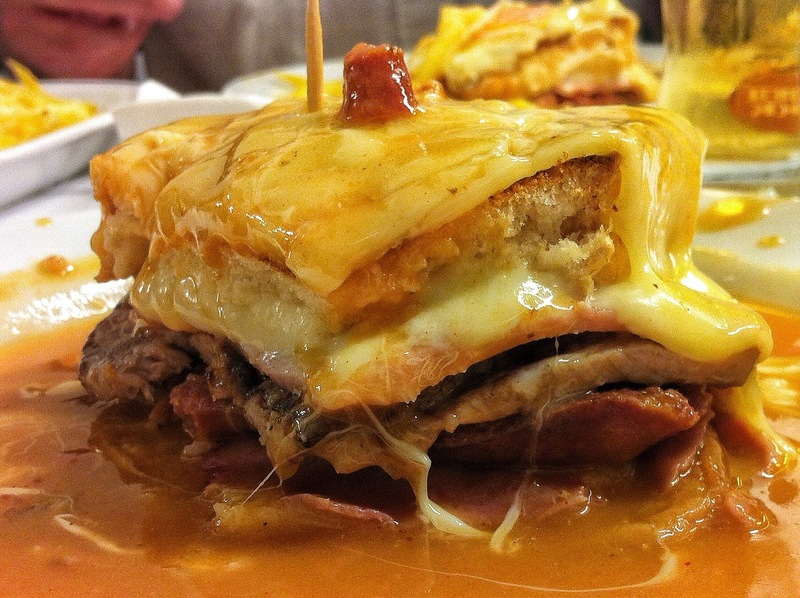 The real “Francesinha” is primarily linked to the city of Porto. Oh yes, they even organize “Francesinha” festivals!